Thank you very much for all the comments, likes, shares, and general feedback about your experience playing ReCore during the past week. We’ve enjoyed seeing your first impressions of ReCore and welcoming many more of you into the community. The more, the merrier! With that said, we want you to know that we’ve been listening closely, and the number one thing you’ve mentioned you’d like to see improvements on is load times. We heard you, we appreciate your patience, and we have good news! An update will be released this week for Xbox One and Xbox One S that will improve load times on those platforms. Keep in mind, some areas may continue to take more time than expected to load because they are larger zones, but we hope this update improves your overall experience traveling through Far Eden. 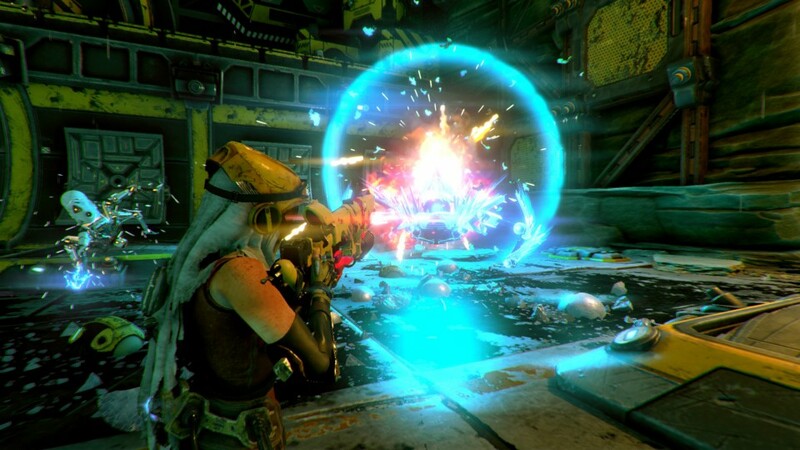 For future news on ReCore, make sure you’re following us on your favorite social media feed: [hover and click to go!] Twitter, Facebook, Instagram, YouTube. We’ll see you there!